Smartcar is an API for developers who want to build apps for cars. Our team aims to make integrating apps with cars as simple and secure as possible — across vehicle brands and without the need for hardware. 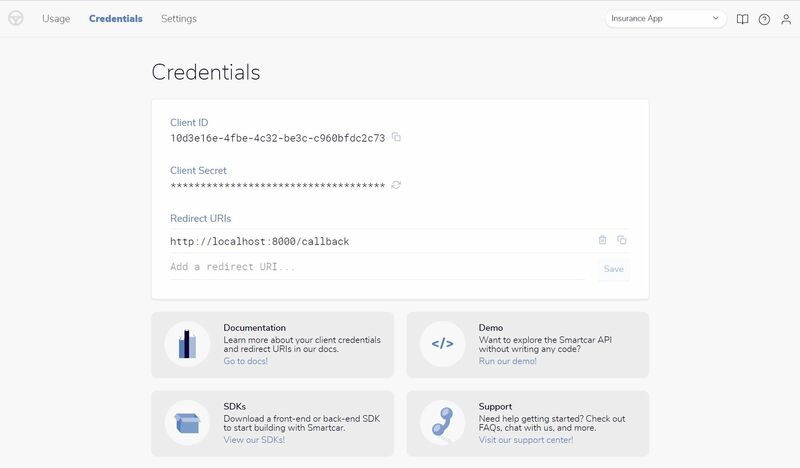 Today, the Smartcar platform offers three API endpoints (location, odometer, lock/unlock doors), SDKs in six languages, and support for nine vehicle brands. Create an account today, and use our free tier of 5,000 API calls on 5 connected vehicles per month! Looking for inspiration? 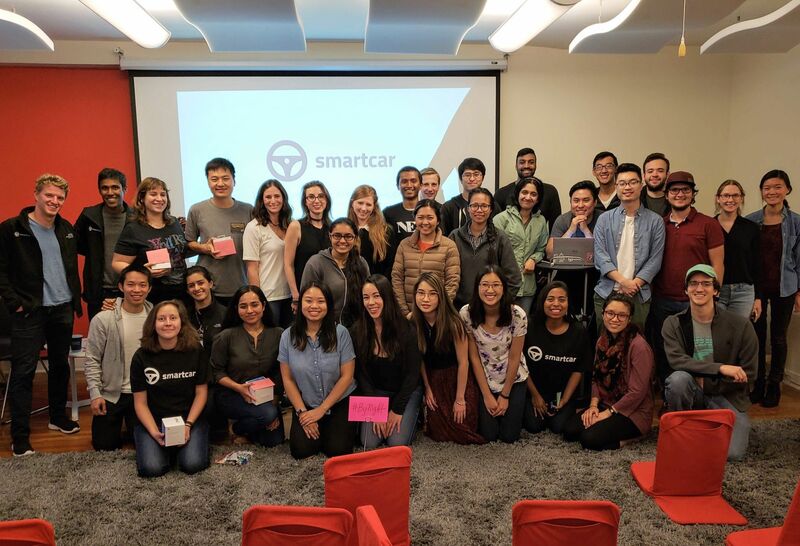 Take a deep dive into the projects from the Smartcar + Hackbright Academy Connected Car Hackathon this September, and see how participating teams turned ideas to real-life apps over the course of just 48 hours. Smartcar is a product for developers. Clearly, there was no better way for us to put our API in the hands of developers than to host a hackathon. 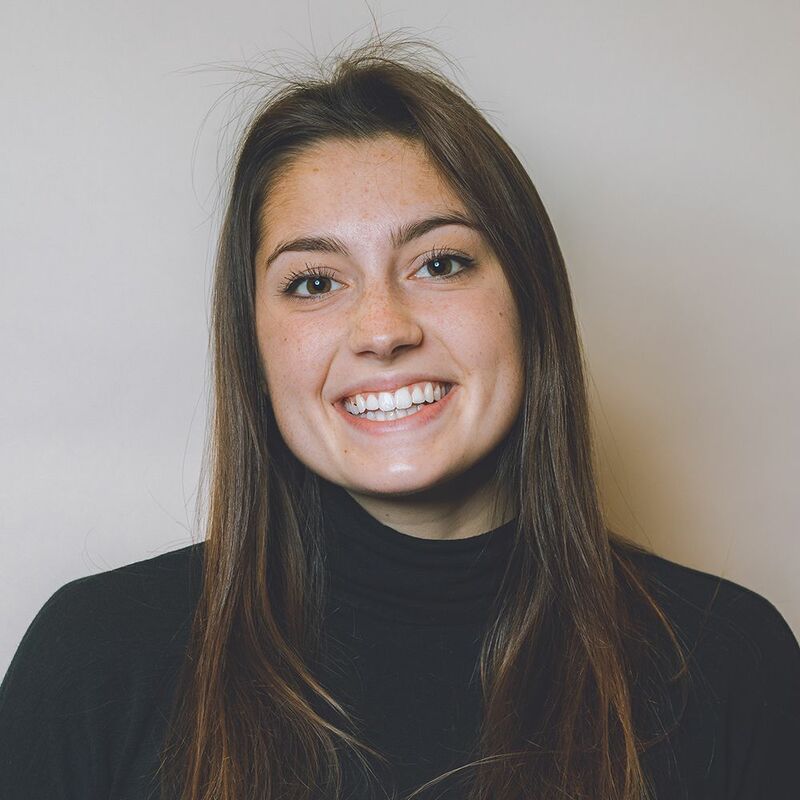 We were extremely lucky to partner with Hackbright Academy — one of the leading women’s coding academies in the Bay Area. 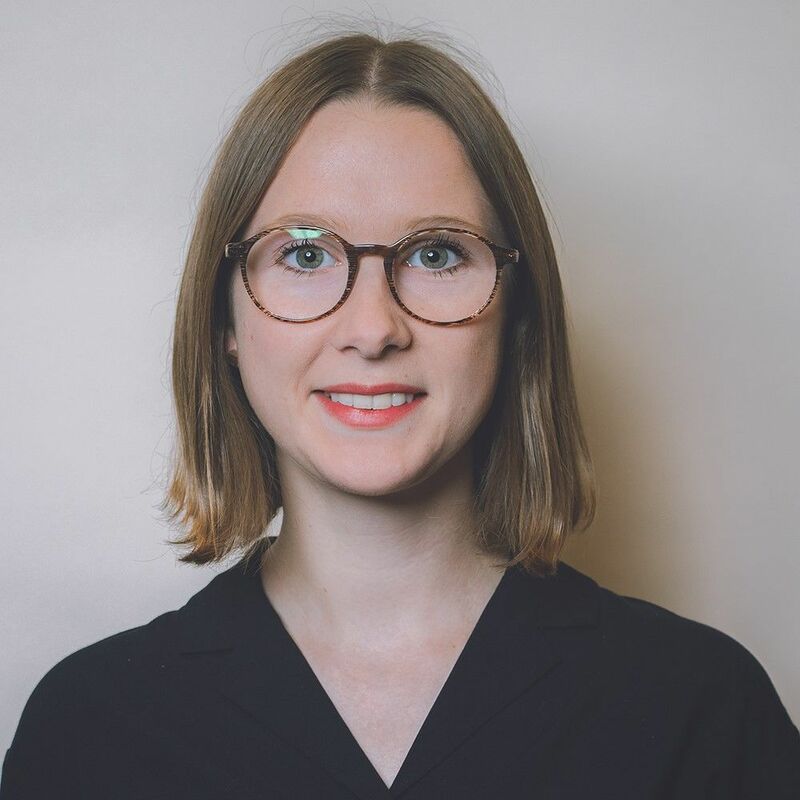 Hackbright hosted us at their San Francisco location and helped us organize everything from getting the word out to potential attendees to providing food and drinks on the weekend-of. A highlight of the event was the Tesla Model S that our team brought onsite, so that participating teams could test their apps in real time while building. All through the weekend, we could see hackers hitting the lock/unlock endpoint, and the lights flashing on the car parked on Sutter Street. Our teams could test their apps on a Tesla Model S in real time. Here is a quick overview of the products and services that our six teams came up with. Congrats to the winners, Team Car Magic, and the runner-ups, SafeGuard! Car Magic — a vehicle concierge service. Car Magic simplifies maintenance of your car, with a personal concierge that picks up your car, drives it to the dealership, and brings it back to your home afterwards. 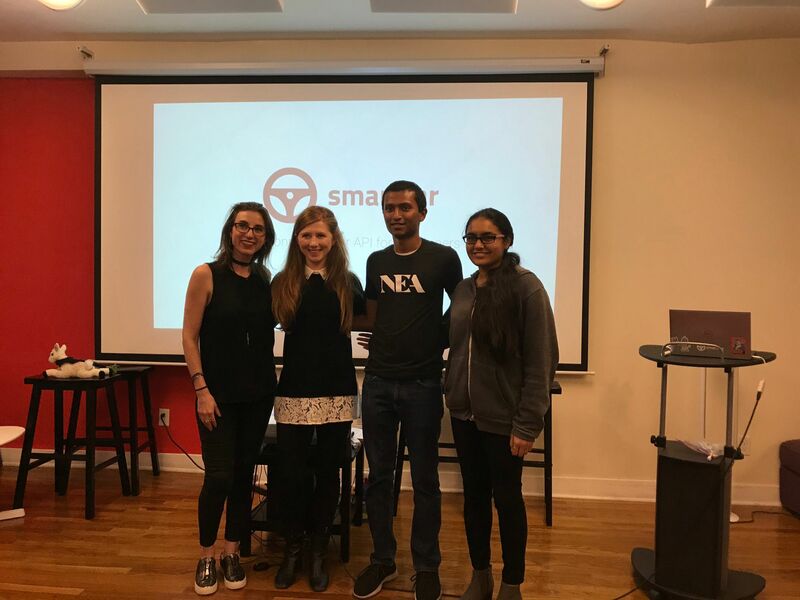 The team was able to create this keyless and seamless service by using Smartcar’s location, lock/unlock, and odometer endpoints, the Google Maps API, and the Twilio API. SafeGuard — an app that adds protection for users of ridesharing services, when they experience an emergency. SafeGuard would be integrated into apps like Uber and Lyft, allowing users to “activate emergency mode,” if they feel unsafe during a ride. Activating emergency mode would send out notifications to 911 or to the user’s personal emergency contacts, and share information such as the user’s location. The team used the Smartcar, Google Maps, and Twitter APIs. KeyButler— a car sharing app. KeyButler allows you to lend your car to your friends via the app, without your friends having access to your physical car keys. KeyButler runs on iOS, Android, and as a web app. Wander — an exploration app. Wander lets you explore different sights by highlighting points of interest along your route, whenever your travel from point A to point B. The team used the Smartcar and Google Maps APIs. SmartShop — an app that makes it easy to maintain your car. SmartShop uses the odometer reading and location of your car to tell you what services are due and which car repair shops are nearby. The team used the Smartcar and Yelp APIs. AutoLocker — an in-car delivery app. AutoLocker allows you to get packages delivered into your car, whether you’re at home, at work, or travelling without a street address at hand. Using the car’s location, AutoLocker was able to optimize for the fastest and closest delivery. The team used the Smartcar and Google Maps APIs. See what our teams have built over the course of just 48 hours! In just a weekend, we saw an amazing variety of use cases and ideas from our hackers. From on-demand vehicle maintenance to package delivery, we saw the breadth of possibilities when developers get in the driver’s seat to define the future of mobility. These were just six of the countless use cases that Smartcar facilitates for the automotive ecosystem every day - there are many others, from fleet management to usage-based insurance, from fuel delivery to car washing. Did we jump-start your creative juices? Then it’s time for you to put things in motion. Simply head to developer.smartcar.com and start building! Any questions or concerns? Please don’t hesitate to email us. Thank you to our judges Alexandra (Dobs) Dobkin, Carly Robinson, Sahas Katta, and Charu Sharma. PS: A big thank you goes to everyone who attended our hackathon, to our judges Alexandra (Dobs) Dobkin, Carly Robinson, Sahas Katta, and Charu Sharma, and to our sponsor, Shift. PPS: If you missed this hackathon, watch out for more to come! Smartcar will be at SacHacks, LAHacks, and six other hackathons during the next few months. Smartcar is an API that allows mobile and web apps to communicate with connected cars (think “check odometer” or “unlock doors”) — across vehicle brands, hardware-free.